Mugler just released fragrance candles and I'm excited to share the news with all of you as I'm one of the firsts to get my hands on it!! I don't know about you but, I've been a huge Mugler fan for as long as I could remember. While growing up I recall my mother owning the classic Angel perfume and it being one of her favorites. I would always associate the smell with elegance, sophistication and confidence. A few months ago I bought two Alien perfumes ( another favorite of mine ) and decided to give one way to a lucky instagram follower. This was one of the most successful giveaways I've done by far! 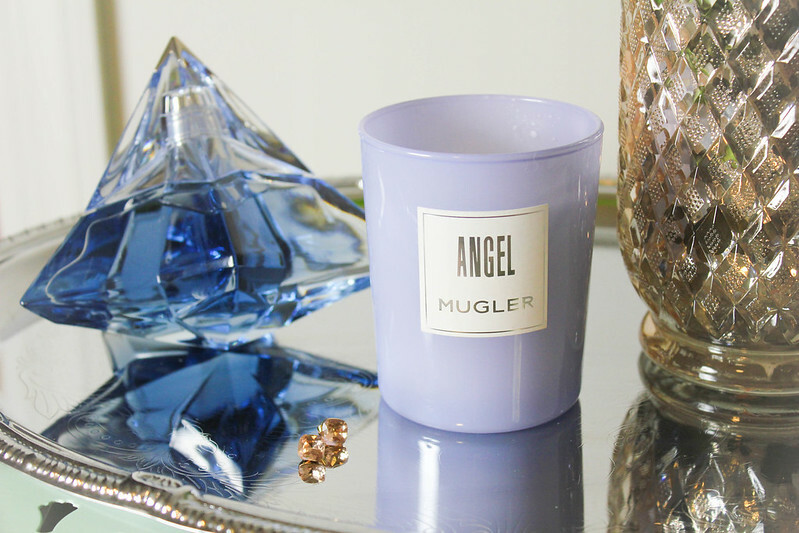 I can now have both luxurious scents lingering throughout my home with the new Mugler Candle Collection. 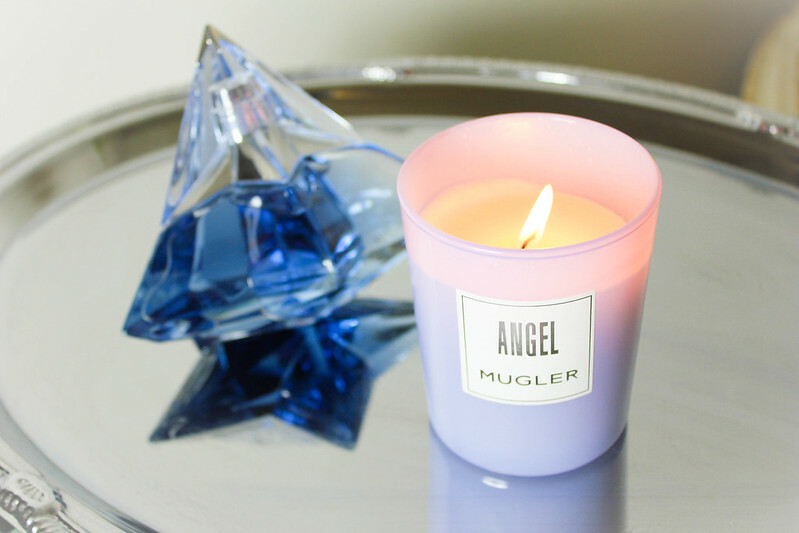 Along with the two iconic fragrances (Angel and Alien) Mugler also released six other scents. Make sure to browse the new collection here. Estoy super emocionada de compartir esta gran noticia con todos ustedes. Si eres una admiradora de Mugler, te vas a morir cuando te diga lo que acaban de sacar. 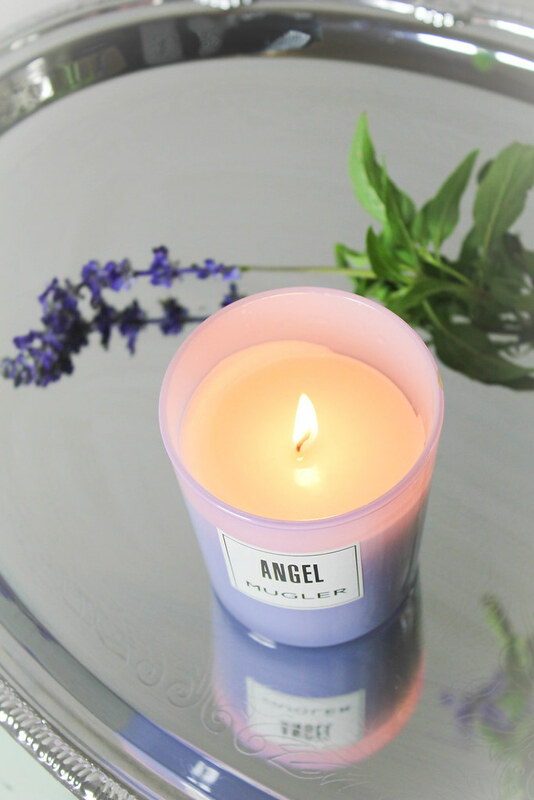 Una vela con la misma fragancia de el perfume Alien y Angel!! Yo siempre e sido una fanática de sus perfumes y ahora que sacaron esta vela tuve que ser la primera en informarles. Aparte de las dos fragancias iconicas también publicaron 6 nuevas fragancias para las velas. Así que hay algo para todas. Vean todas las nuevas velas aquí.